A natural cream that deeply nourishes and visibly revitalises the skin while you sleep. Contains soothing evening primrose oil and Vitamin rich wheatgerm oil. This luxurious cream will leave the skin feeling silky smooth and looking rejuvenated and refreshed in the morning. After cleansing, apply a pea sized amount to the face and neck avoiding the delicate eye area. Gently tap and blend into the skin evenly. Apply at night as part of your bed time routine. Aqua, Cetearyl Alcohol &amp;amp;amp;amp;amp; Polysorbate 60, Helianthus Annuus (Sunflower Seed Oil), Vegetable Glycerine, Olea Europaea Oil (Olive Oil), Cocos Nucifera Oil (Coconut Oil), Butyrospermum Parkii (Shea Butter), Prunus Armeniaca (Apricot Kernel Oil), Phenoxyethanol, Ethylhexylglycerin, Stearic Acid, Zinc Oxide, Xanthan Gum, Allantoin, Hydrolysed Silk (Silk Liquid), Tocopherol (Vitamin E), Helianthus Annuus Seed Oil (Sunflower Oil), Triticum Vulgare (Wheat Germ Oil), Persea Gratissima (Avocado Oil), Argania Spinosa (Argan Oil), Arnica Montana (Arnica Oil), Passiflora Incarnata (Passionfruit Seed Oil), Propylene Glycol, Camellia Sinensis Leaf (Green Tea Extract), Oenothera Biennis Oil (Evening Primrose Oil), Prunus Domestica (Plum Kernel Oil), Sodium Hyaluronate (Hyaluronic Acid), Jasminum Sambac Flower Extract (Jasmine Sambac Absolute), Mel (Honey), Extract, * Benzyl Alcohol, * Benzyl Benzoate, * Limonene. (* Naturally occurring in essential oils). 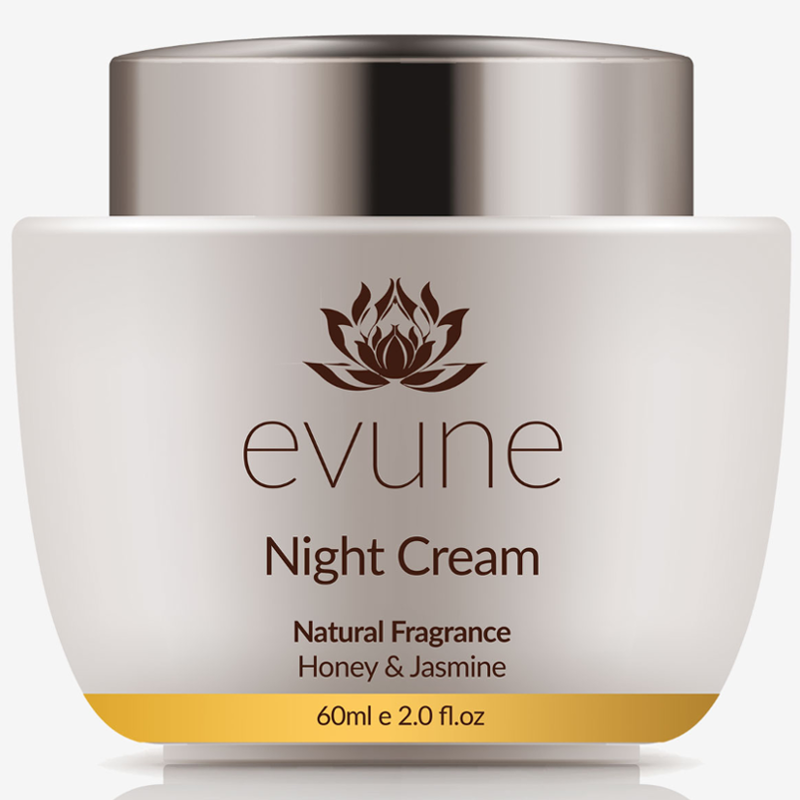 This is a great night cream from a small natural beauty company. 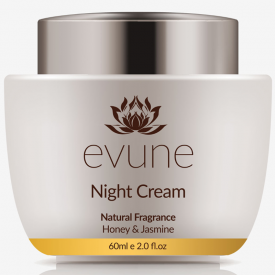 This is a lovely natural, quite rich and yet gentle night moisturiser. A great price for such a nice natural face cream too. 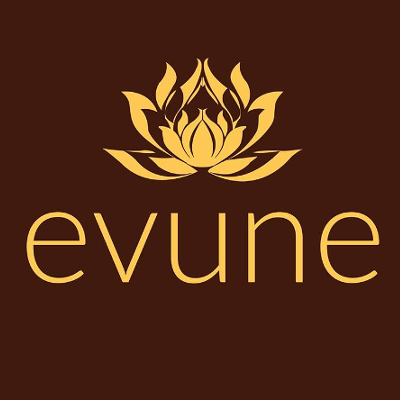 "This is a great night cream from a small natural beauty company."